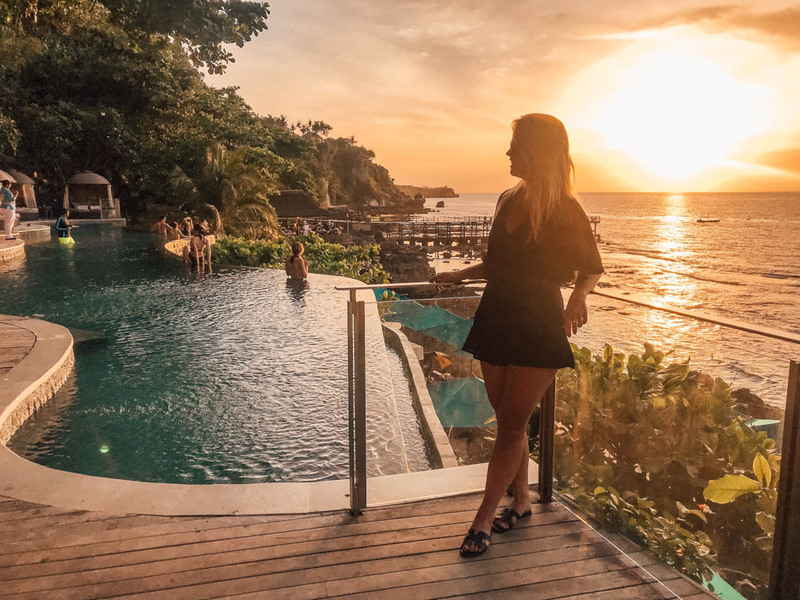 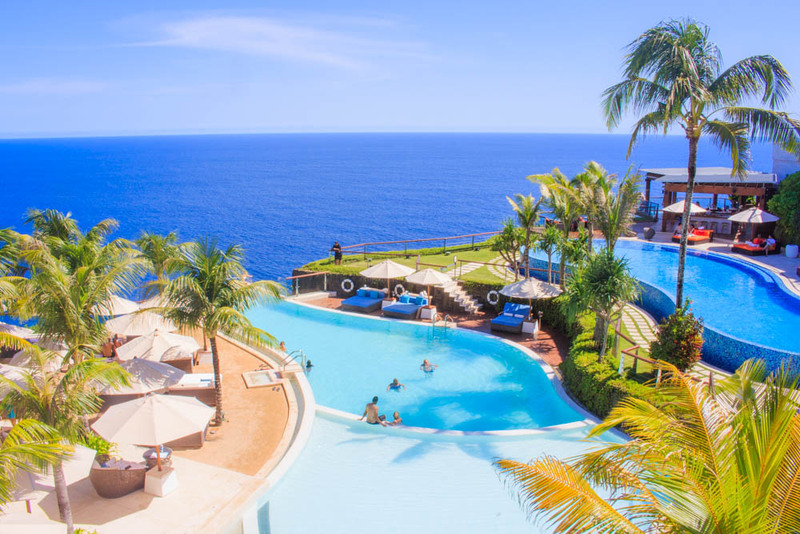 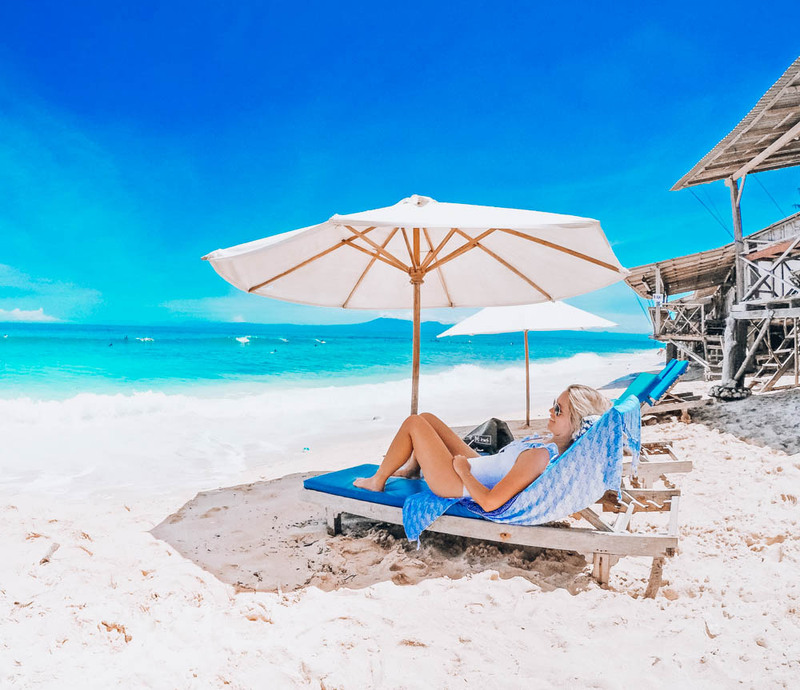 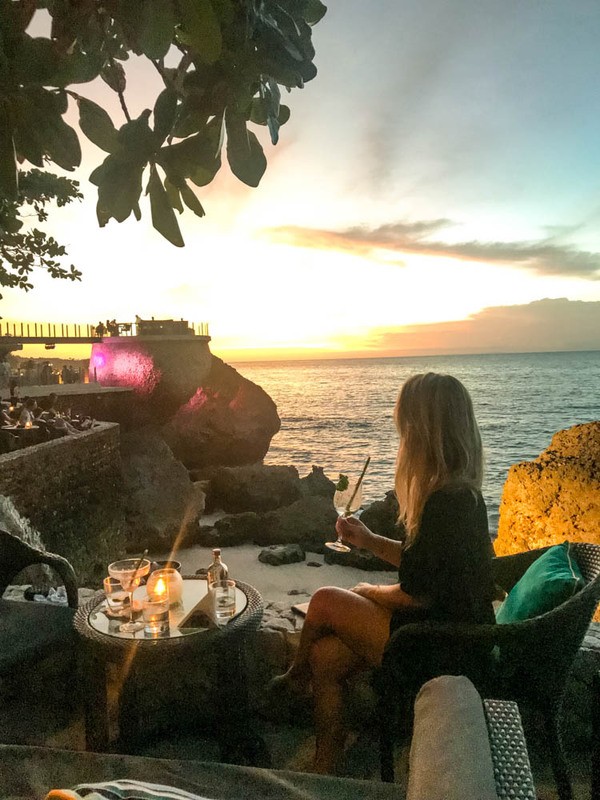 Many people wonder where it is best to stay in Bali and of course it is completely dependent on what you are looking for and want to do when you are in Bali. 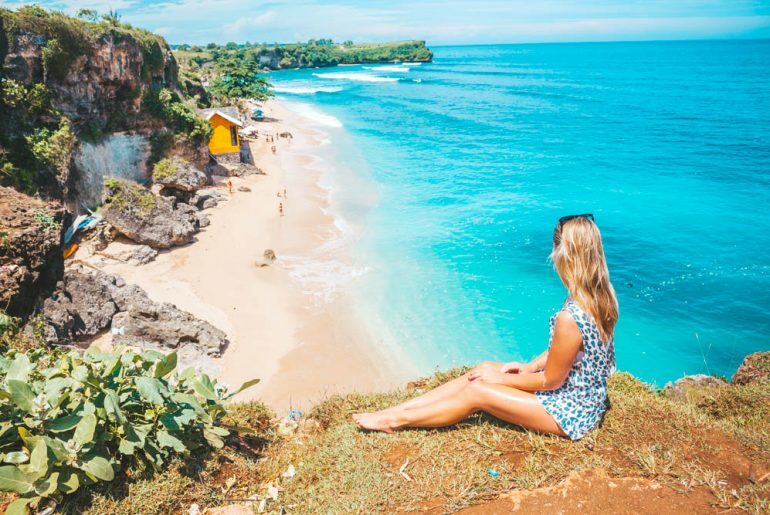 I traveled to Bali as a solo traveller and stayed in both Canggu, Seminyak, Kuta and Uluwatu. 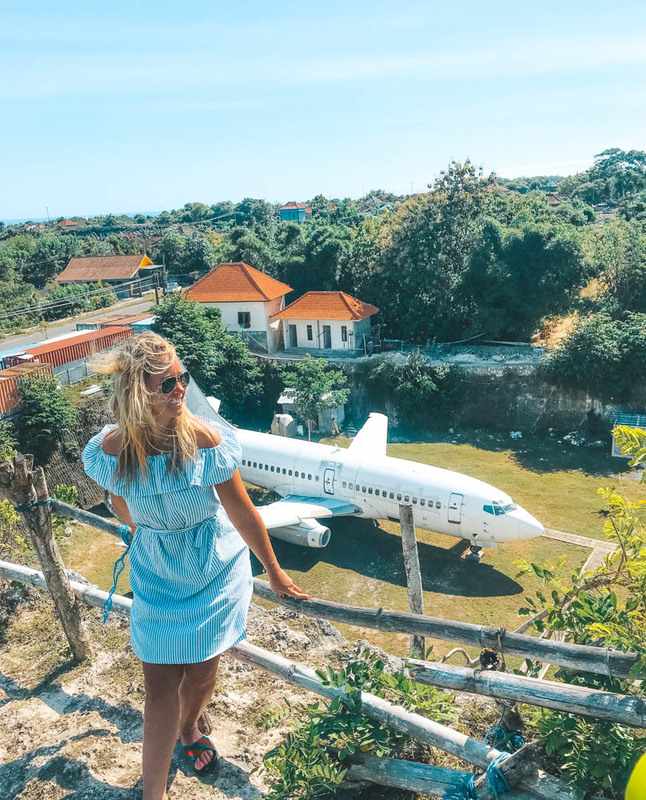 Then I went over to the three nearby islands just outside Bali called Nusa Lembongan, Nusa Ceningan and Nusa Penida where I only lived at Nusa Lembongan. 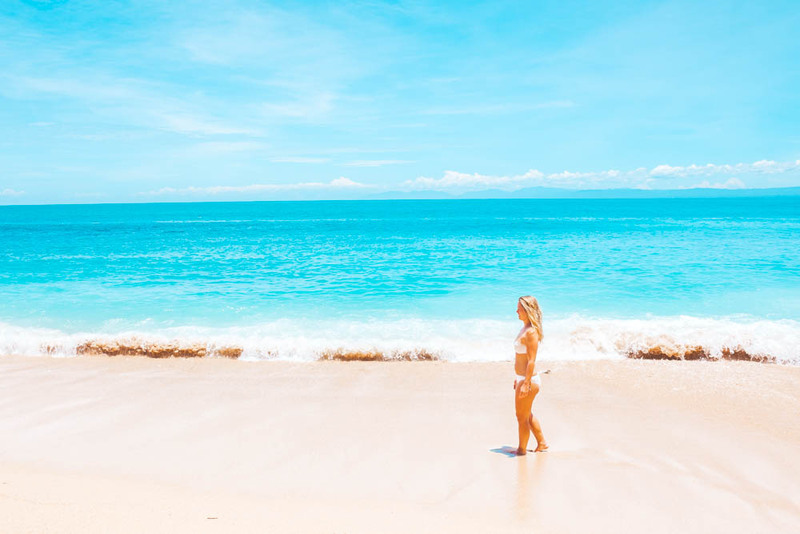 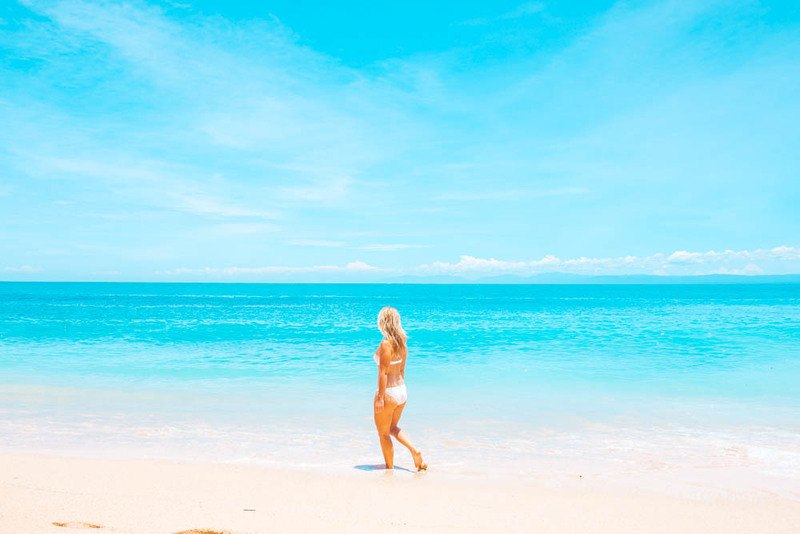 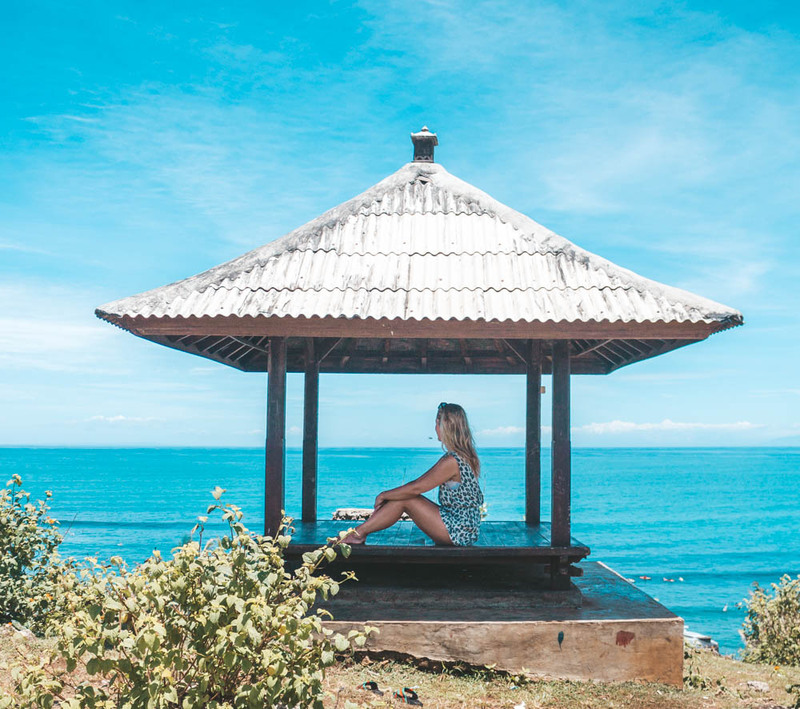 Bali is pure heaven for surfers and “beach bums”, but Bali is also popular to go as a honeymoon destination, as well as many people come to do Yoga and take yoga classes, or to photograph. 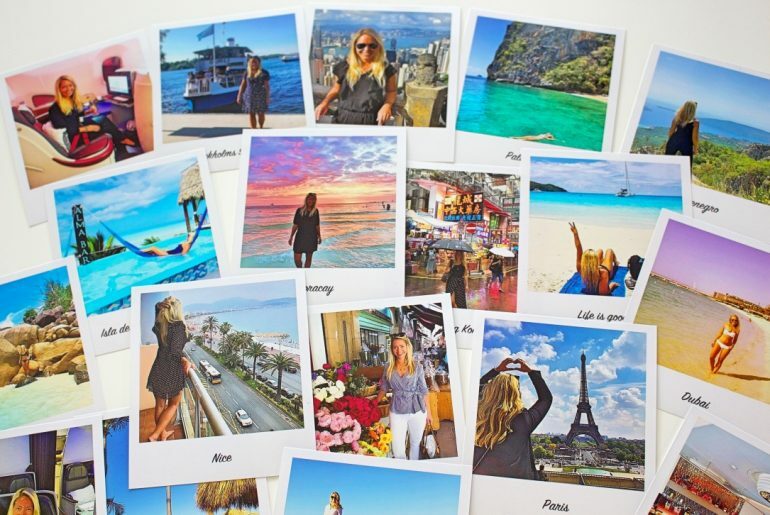 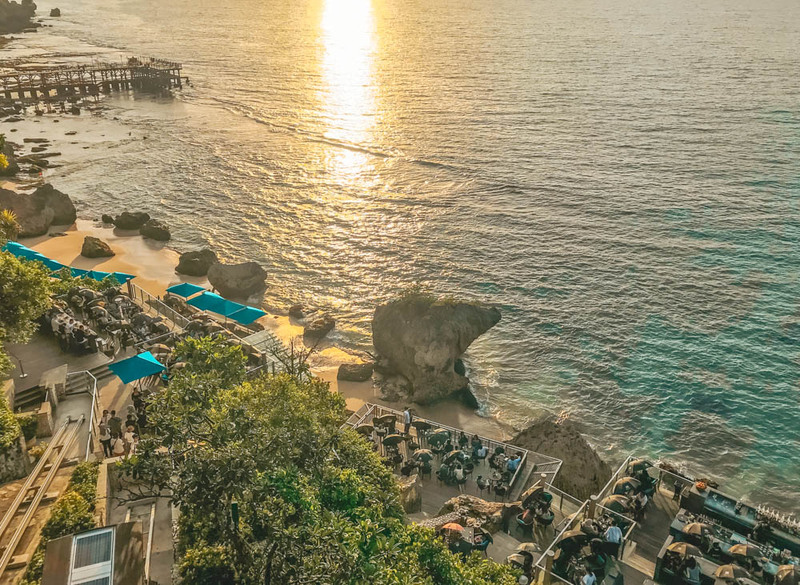 Maybe you travel with children or want to get away as cheap as possible on a holiday. 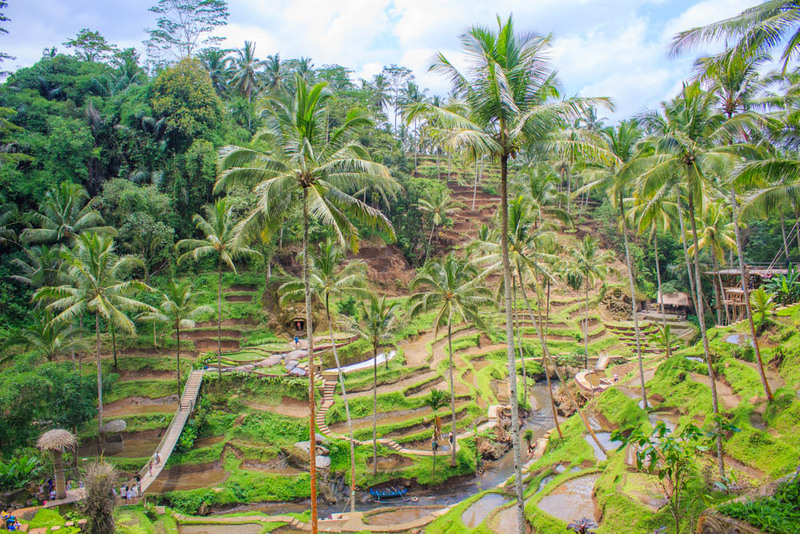 Bali is really the most tourist friendly destination, as there is something for everyone. 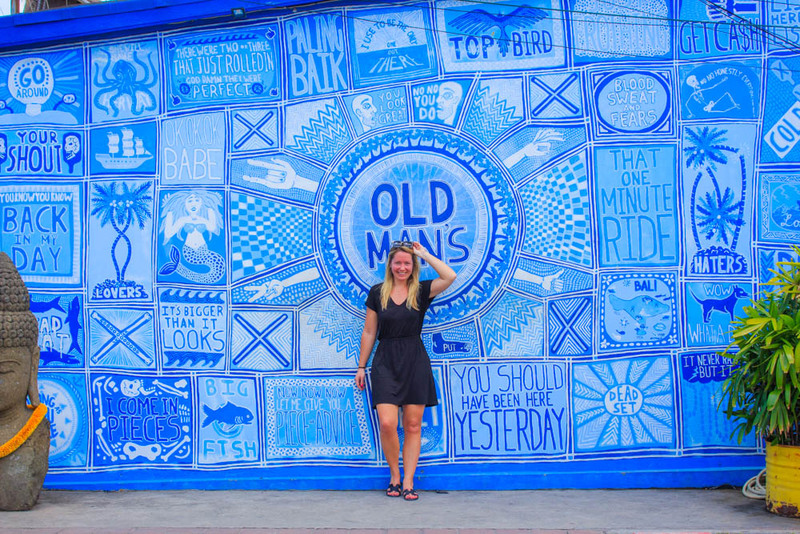 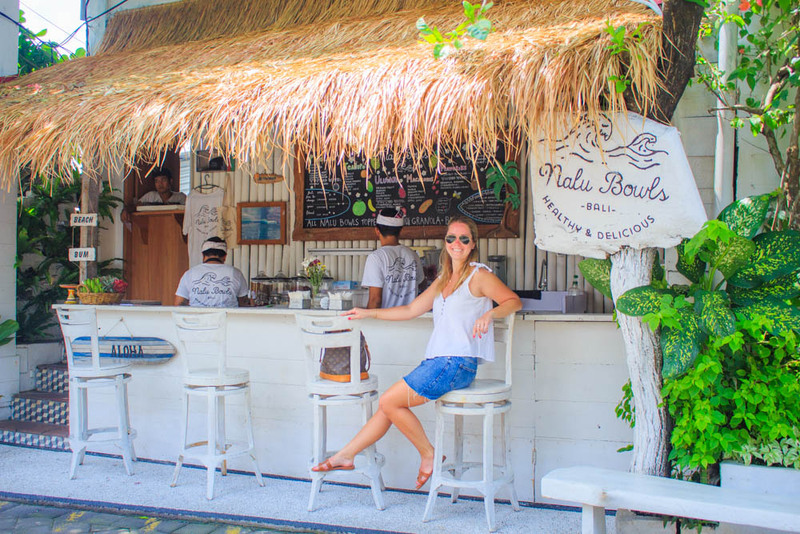 If you want more tips about Canggu, you can read my best travel tips to Canggu in this blogpost. 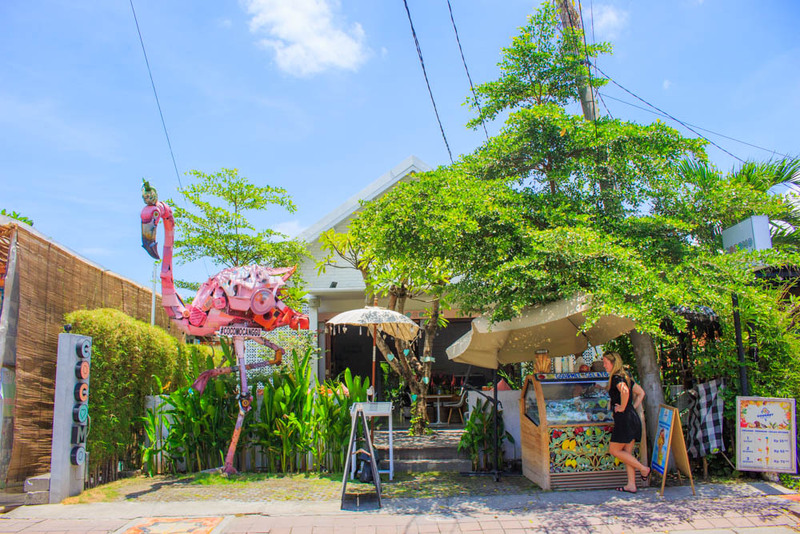 I would say that Seminyak has a great selection of everything. 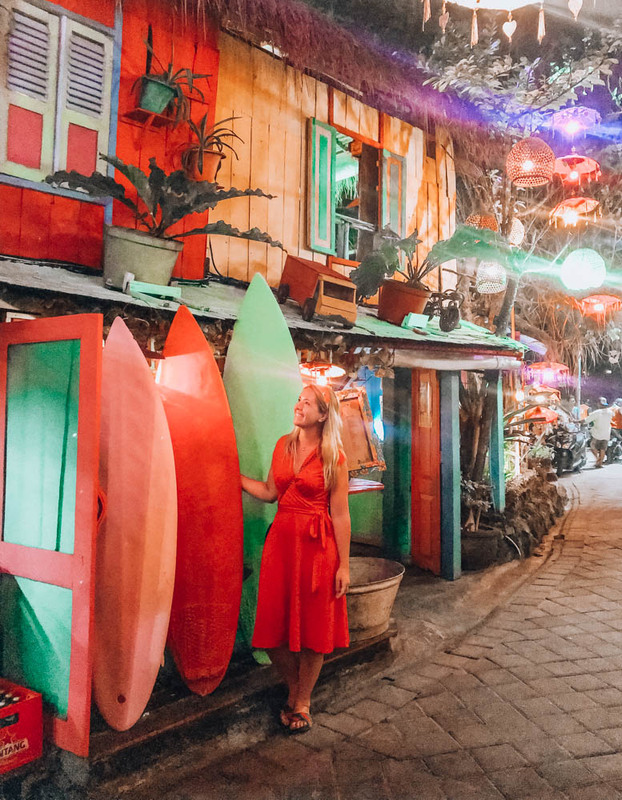 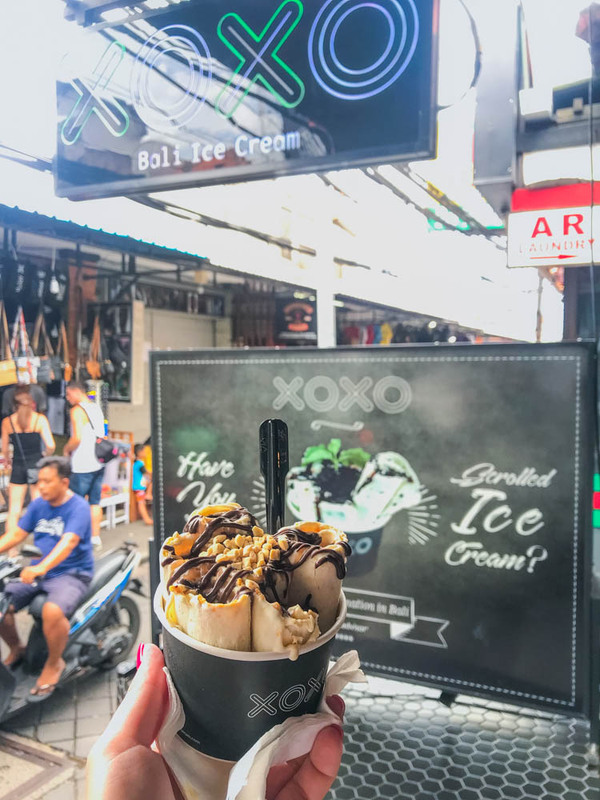 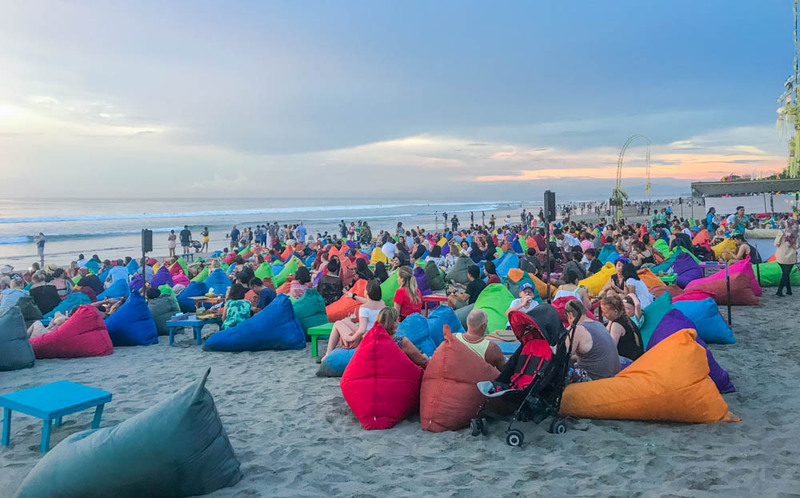 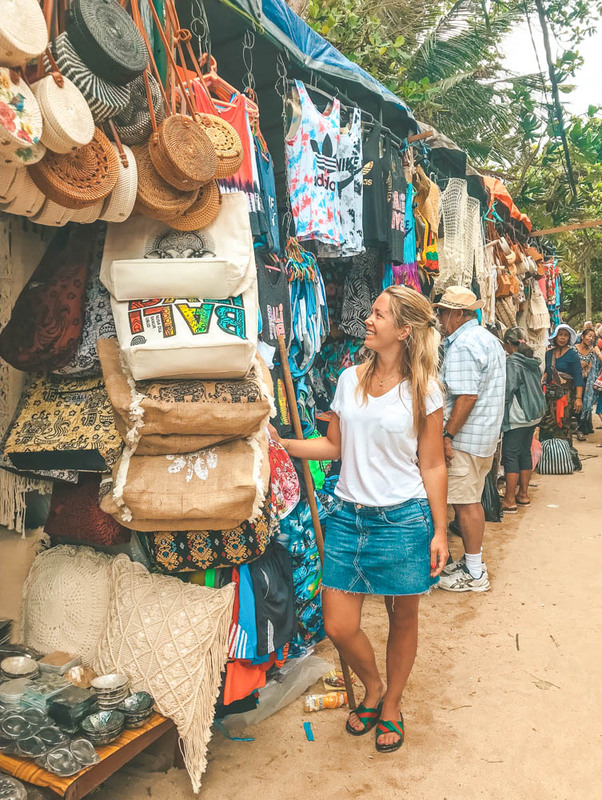 Here is something for everyone with everything from beach to beach clubs, nice coffee shops to cozy restaurants and below I’ve listed my favorites on what I recommend to see, do and eat in Seminyak. 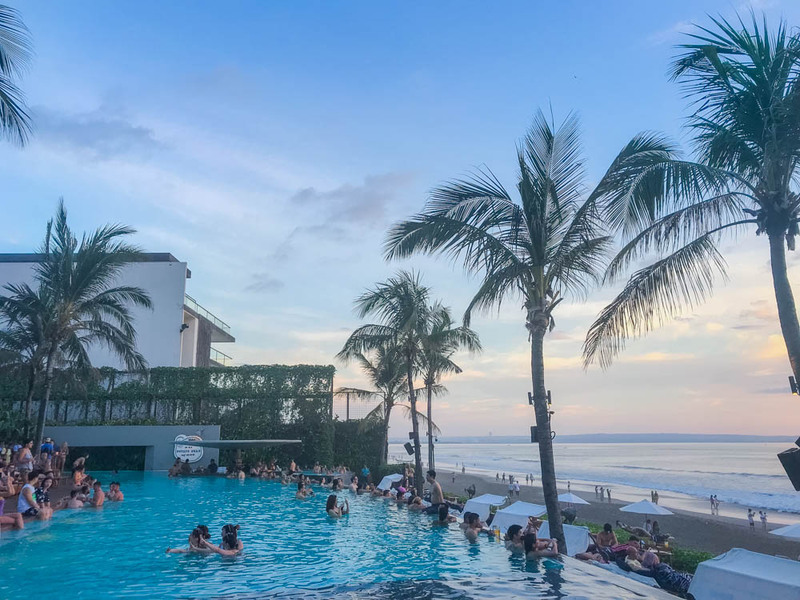 If you want more tips about Seminyak, you can read my best travel tips to Seminyak in this blogpost. 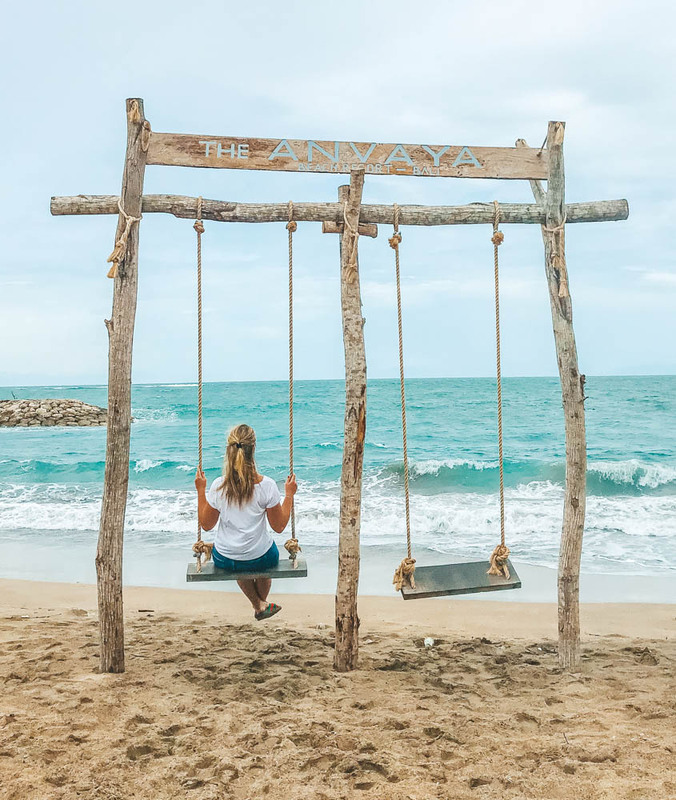 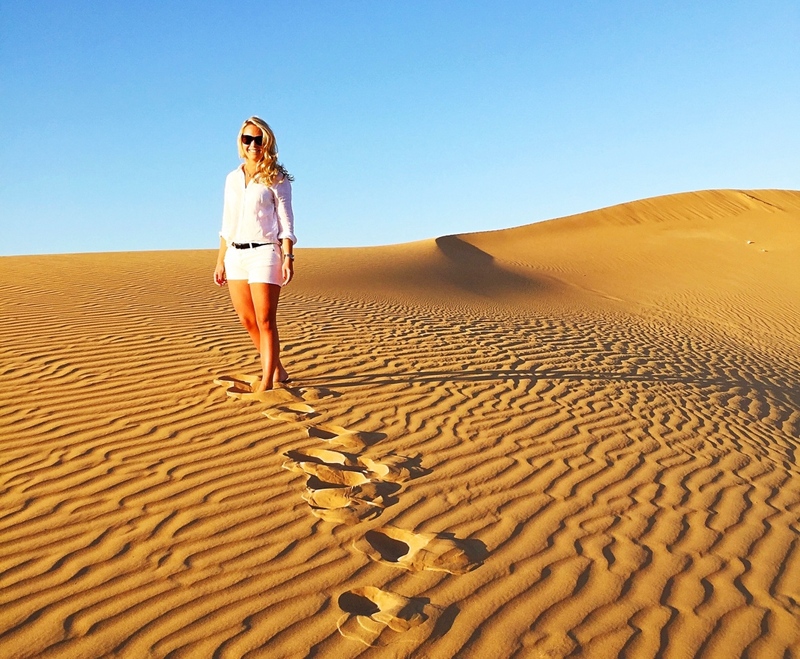 If you want more tips about Kuta and what you can see and do you can read my travel tips to Kuta in this blogpost. 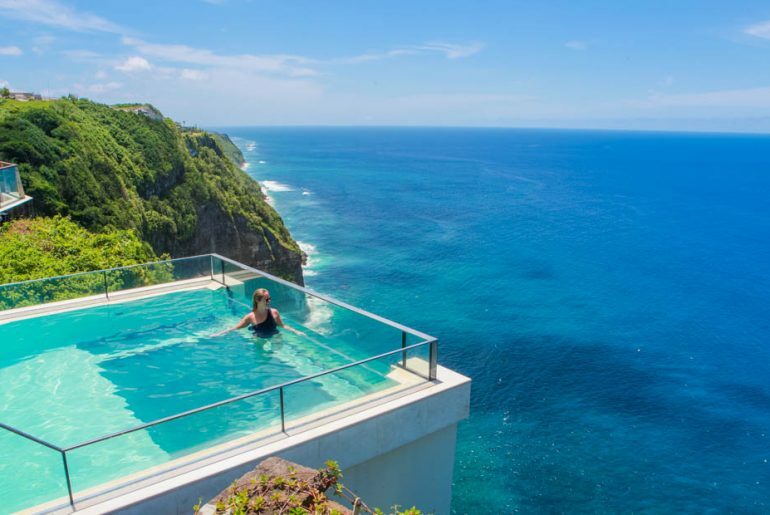 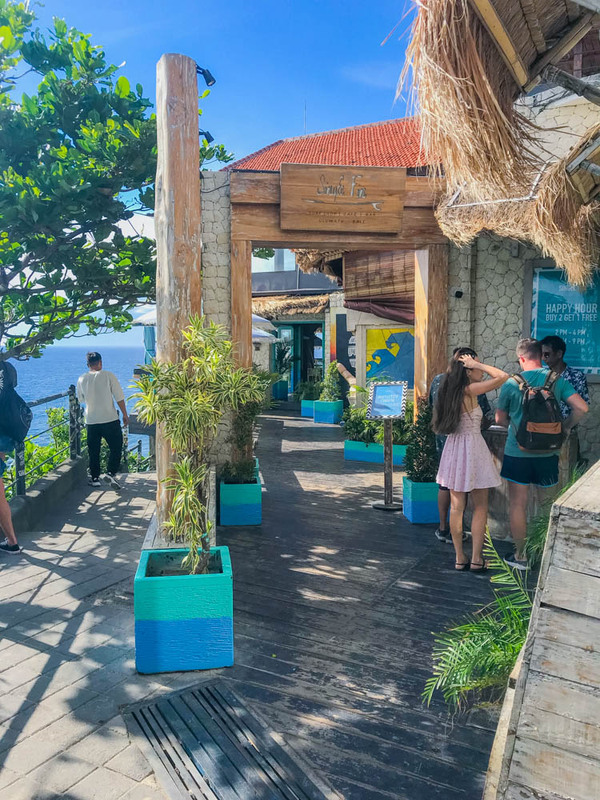 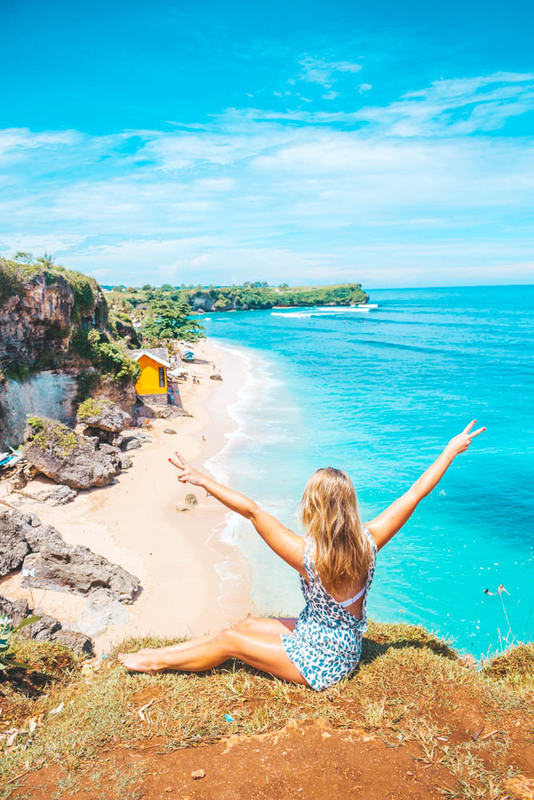 If you want more tips about Uluwatu, you can read my best travel tips to Uluwatu in this blogpost. 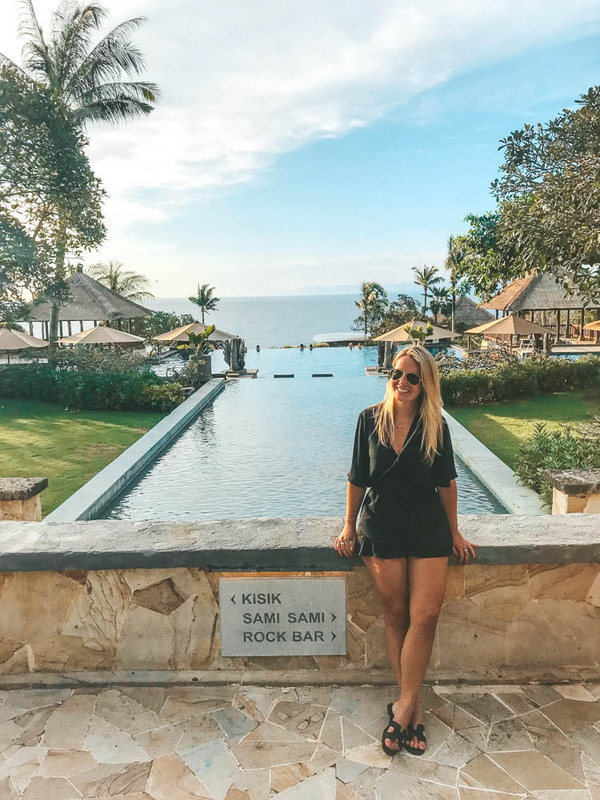 Nusa Dua may have Bali’s absolutely finest beaches. 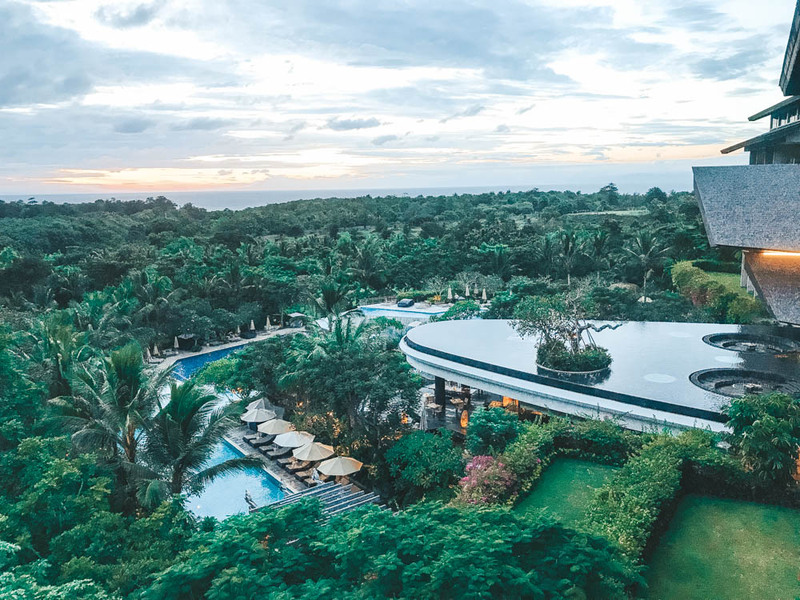 If you only want luxury and harmony, it is in Nusa Dua that you should be staying. 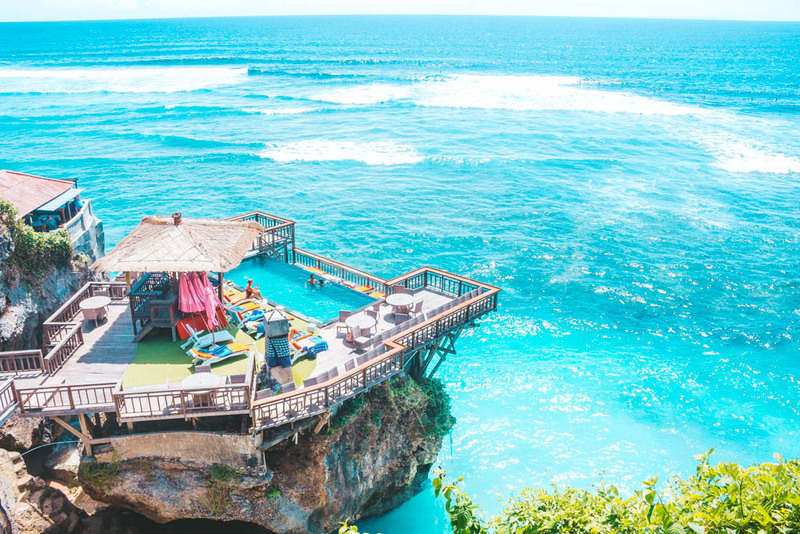 This area is considered a little more luxurious than the other areas in Bali. 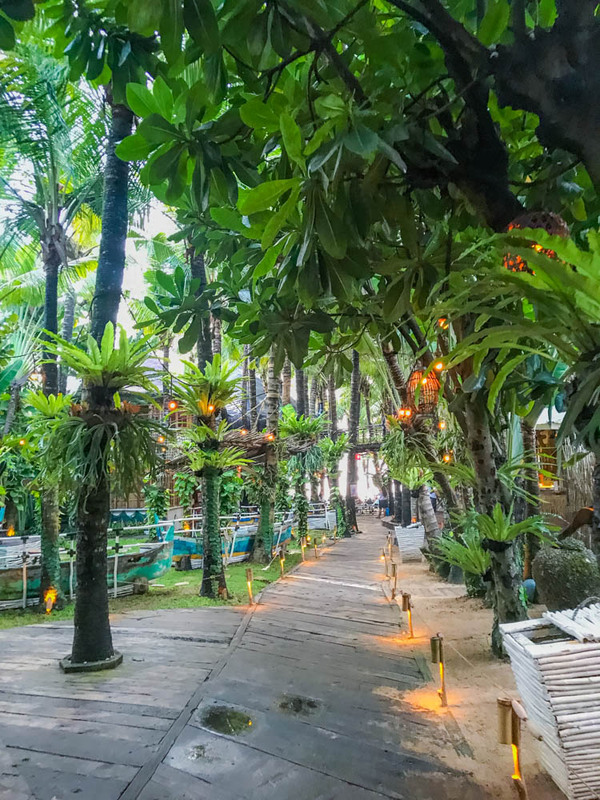 If you are on honeymoon I recommend staying at a really nice hotel in Nusa Dua which has direct access to the beach.